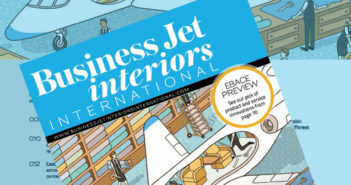 A New York-based charter company recently took delivery of a Bombardier Learjet 60 following a minor interior refurbishment, exterior paint work and wi-fi installation by New United Goderich. The aircraft now features Gogo Avance L3 inflight connectivity. 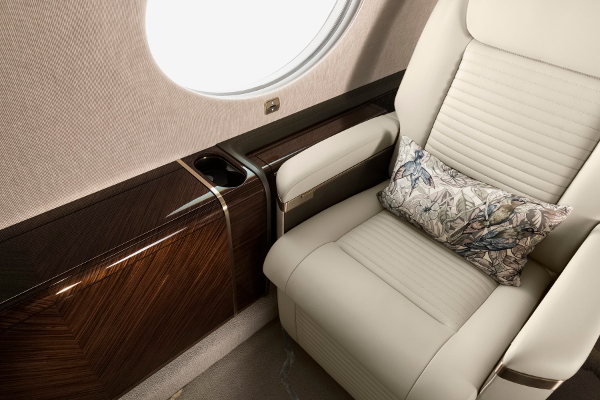 “The wi-fi works very well – better than the Gogo 5000 in my Gulfstream,” said the client. New United Goderich said Gogo Avance L3 offers the smallest, fully integrated inflight connectivity system available for light to mid-size aircraft. The company’s avionics team has installed inflight wi-fi systems in various types of aircraft, ranging from business jets to regional airliners. New United Goderich is an authorized dealer of Gogo Business Aviation, Honeywell and Bendix King product lines – which it says enables it to provide the right solution for many aircraft types and budgets. 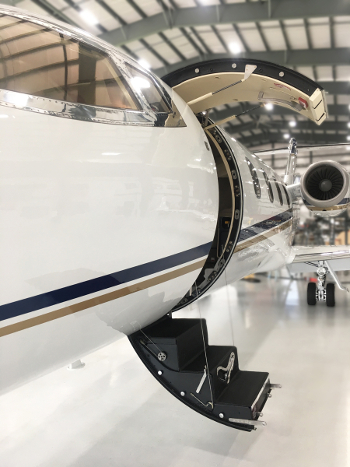 Located in Huron Park, Ontario, Canada, New United Goderich has a 25-year heritage as an aviation maintenance facility that has evolved into a complete MRO and refurbishment center. Its services include aircraft maintenance, modifications, avionics installations, conversions, refurbishments and exterior painting. The company has a team of more than 120 skilled technicians and craftspeople.